« Aveiro, Portugal’s most beautiful city? When we think of monks, it comes quickly to mind people who are utterly devoted to God, practicing introspection, self-study, and for many, the worship of silence. It is not uncommon a movie or a book that shows us monks not allowed to speak! 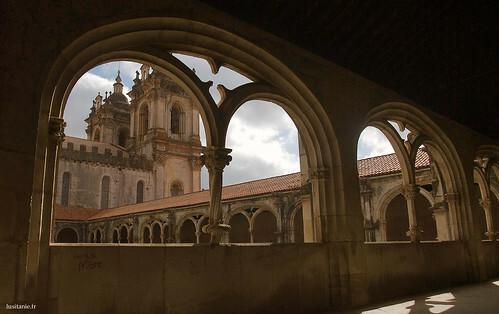 The Monastery of Alcobaça, one of the most famous magnificent religious monuments from Portugal and even the world given its distinction as world heritage by UNESCO has a cloister with an evocative nickname, recalling the popular ideas on monks: the Cloister of Silence. 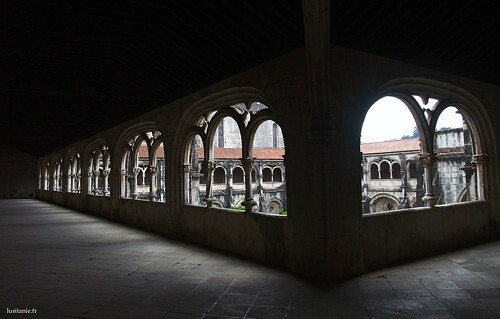 The cloister, which is simply a square yard, occupies a central position in the monasteries, which very often have several. 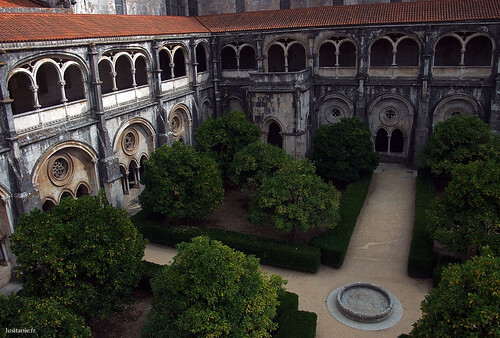 We have here the main cloister of our monument, through which passed all the monks to go to the dining hall, church, and other essential parts of the religious building. 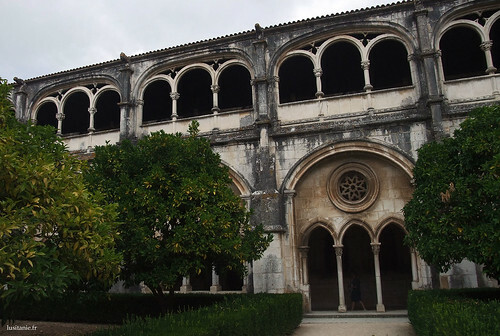 It was built between 1308 and 1311, on the site of an older cloister, which probably had collapsed. 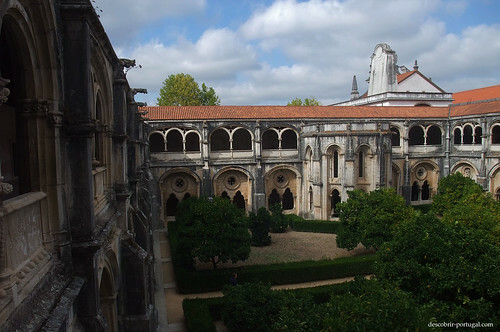 It is named after the reigning king of the time, the King Dom Dinis, the first Portuguese king who could read, an enlightened monarch who probably deserved the honor of having a monumental cloister with his name. 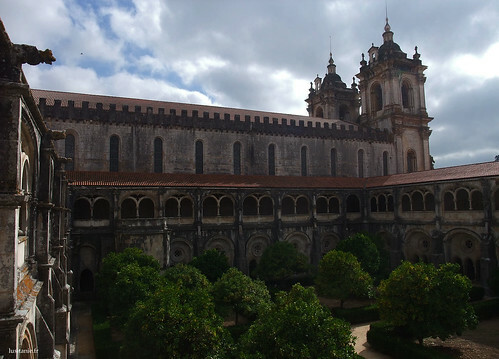 The construction of this Gothic cloister was apparently financed with money left by the former king Dom Afonso III, in his will of 1271. 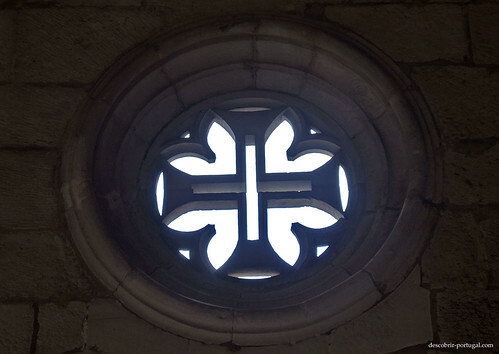 Two architects will perform the work: Domingo Domingues and Master Diogo. 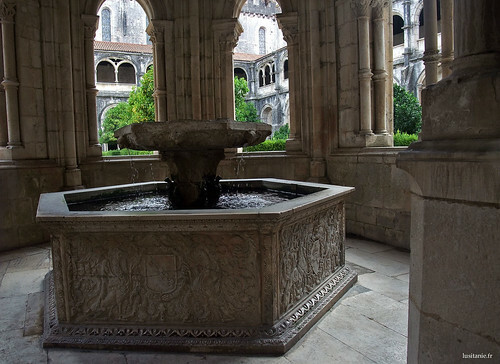 One of the most remarkable of this space is the lavabo, always present in this type of monastery. Richly decorated with fine bas-reliefs, the water still flows like the first day. 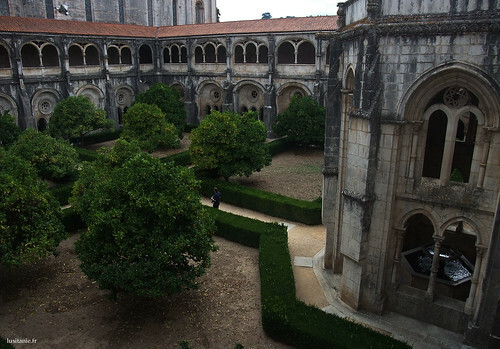 The Cloister of Silence is older than the two cloisters of the other major monastery in the area, the Monastery of Batalha. It is a typical architecture from the early fourteenth century, when art is still very medieval, Renaissance is not yet valid. 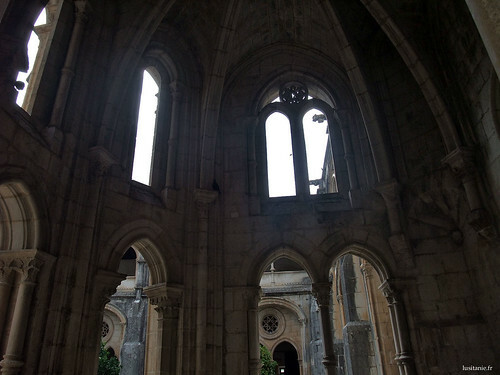 As Dom Afonso V Cloister, the decorations are not exuberant, we are here in simplicity, as it should be in a Cistercian monastery. 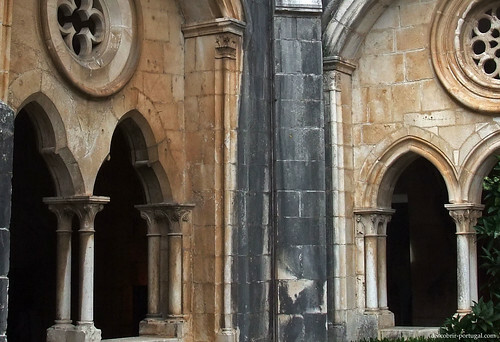 We are far from the architectural splendor that we can see in the Cloister of the Royal Monastery of Batalha! 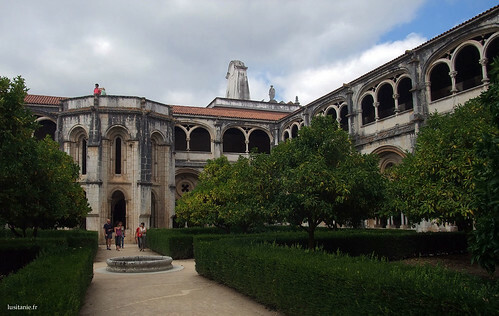 The upper floor of the cloister is newer, dating from King Manuel I. 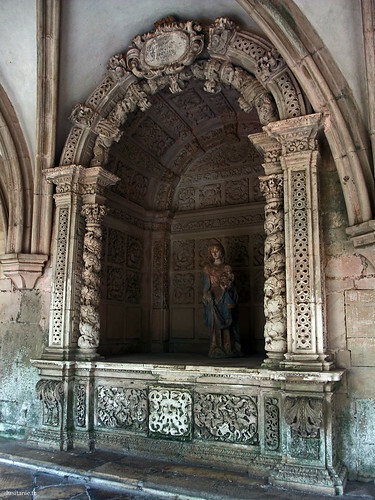 Built in the early sixteenth century on the orders of Abbot Dom Jorge de Melo, with plans from João de Castilho. 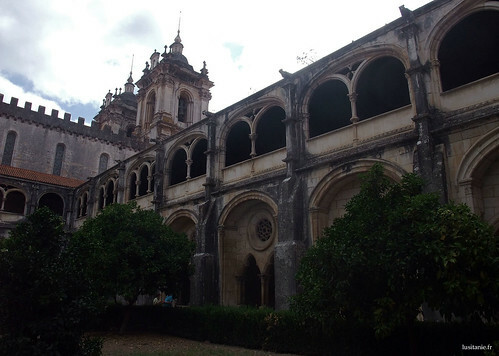 This century, the most luxurious in Portugal, is present in this first stage, already less marked by the Gothic. 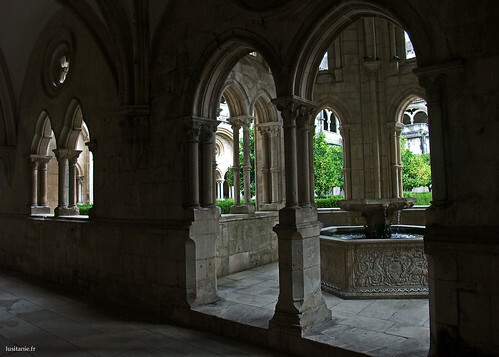 His nickname “Cloister of Silence” comes, as one imagines, from the prohibition to speak in this place. This is not necessarily a bad thing when you’re a monk, having a place that is known silent. 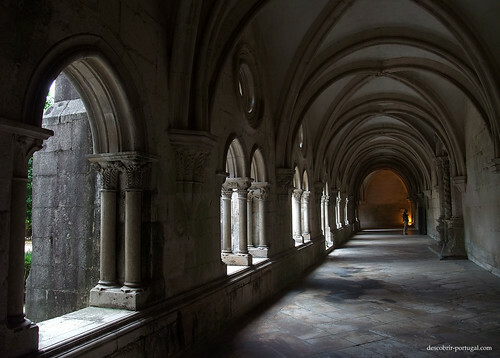 Outside the cloister, the monks could therefore speak. 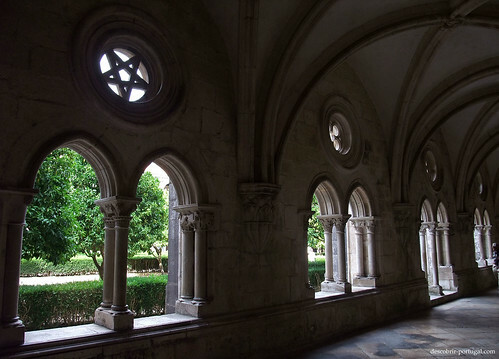 This cloister is calm, inviting to rest, with its garden, its ancient stones or your floor. I understand someone who wants to dedicate to God when you can enjoy such a place of tranquility! March 4, 2011, 7:08 pm, "monument". Portugal Discovery, March 4, 2011. Portuguese version : Descobrir Portugal. French version : Lusitanie.fr.